Comments: This is an old rose, reported to have been in cultivation since 1743. 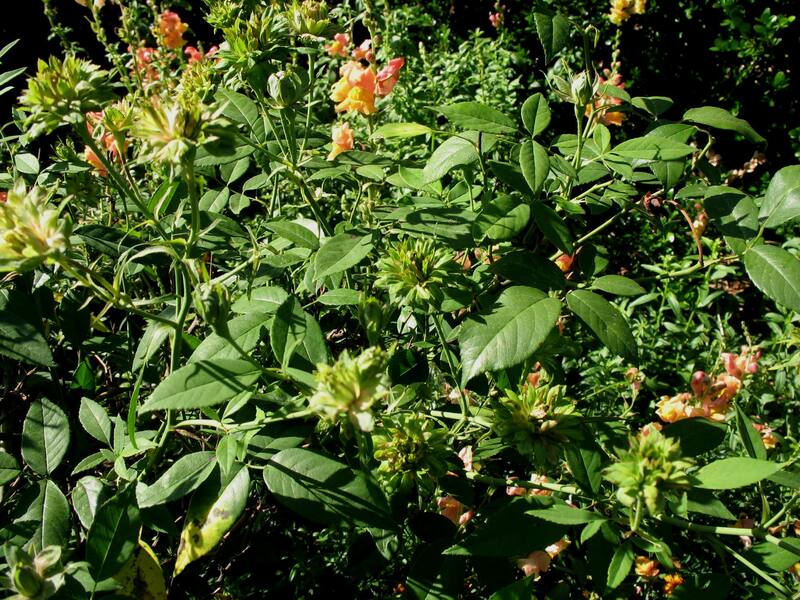 It produces green flowers, actually a bundle of sepals that appear to be petals. This rose produces twiggy growth and has good tolerance to insect and disease pests of roses.